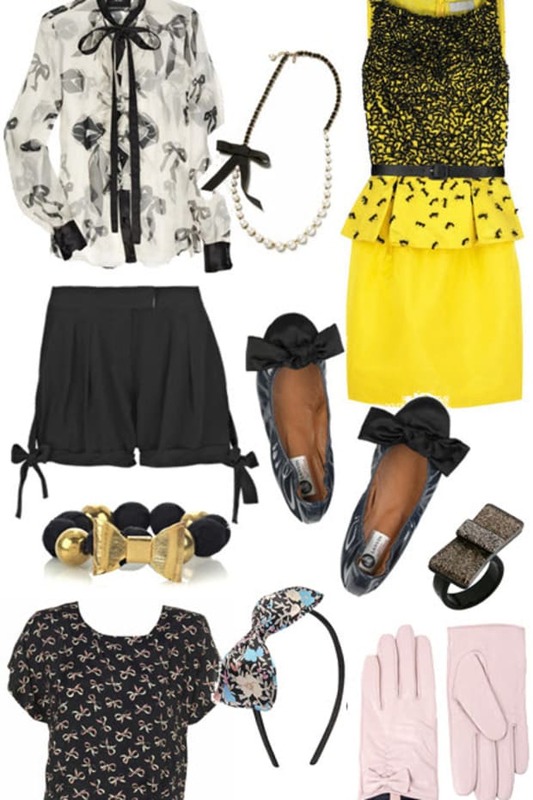 Lately I&apos;ve been all about complete ensembles; with crisp blouses (as seen here and here), high-waisted trousers or some sort of textured skirt. 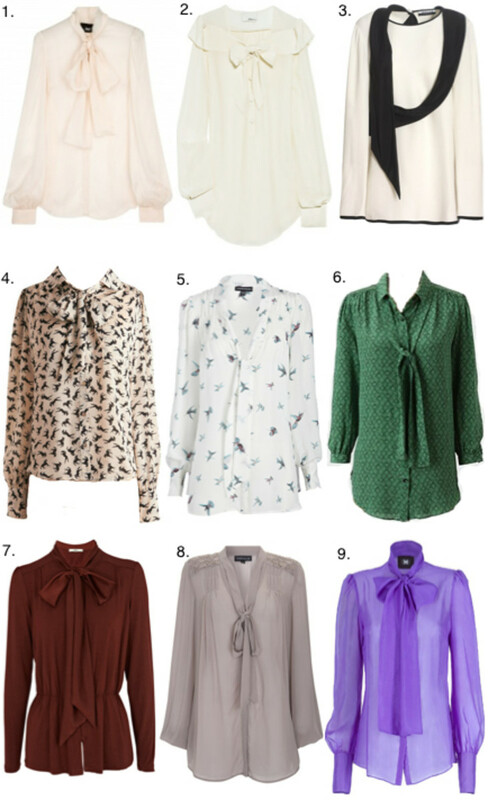 More specifically, I&apos;m loving the polished feel of these tops with billowy sleeves and playful bows at the neck. Whether in some sort of pretty pattern, a solid color or just a simple white, they&apos;re a fun departure from normal button-downs, but still feel polished.